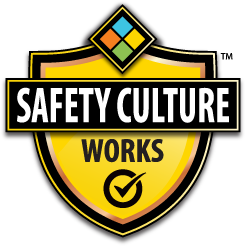 We’re focused on providing all the tools and training necessary to create, maintain and improve your organization’s Safety Culture. 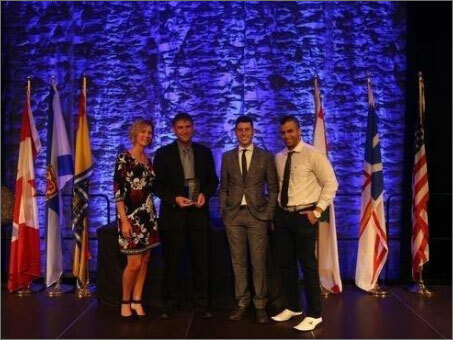 We are a Halifax-based business specializing in QHSE consulting, E-learning and technological safety solutions through our organizational fusion of SayleGroup Inc. and subsidiary, SayleSafety Inc. We strive to take subject matter expertise from seasoned veterans and convert it into a digital medium for the next generation. Thanks to our diverse, committed and passionate corporate partners, key suppliers and critical team members, Sayle Group and Sayle Safety have been able to spread our safety culture message and directly impact the safety of workers around the world. Our mission is based on the fact that Everyone wants to go to work, do their job well and get home safe.